Minions are well known to be top notch trick or treaters. But their only problem is that they have to give all their treats to Gru when they're done! 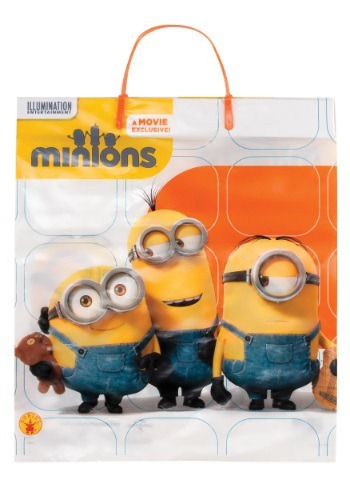 You can get any little Minion in training this licensed trick or treat bag, and as long as you're in charge, they can keep all the candy they collect! Stick your hand in the bag if you dare. You could pick out a handful of treats, but if you are not so lucky, you could pull out some guts! 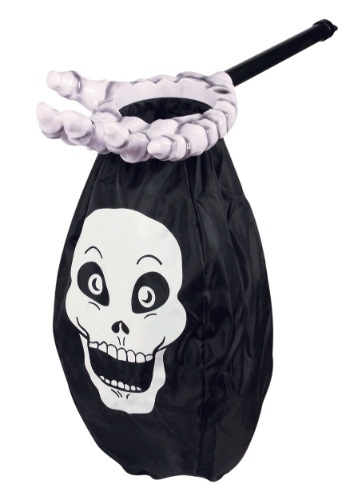 This Skeleton Loot Scoop can be used to pass out candy to trick or treaters or can be used to collect candy too. Just be careful whenever you do decide to stick your hand in this mysterious black bag! Choo Choo! Thomas would be more than happy to take care of the treats! Let your little one store his candy stash in this cute accessory. It's perfect with any Thomas the Tank costume, or any other costume too!